I don't know about you, but 2014 has passed by in a blur! 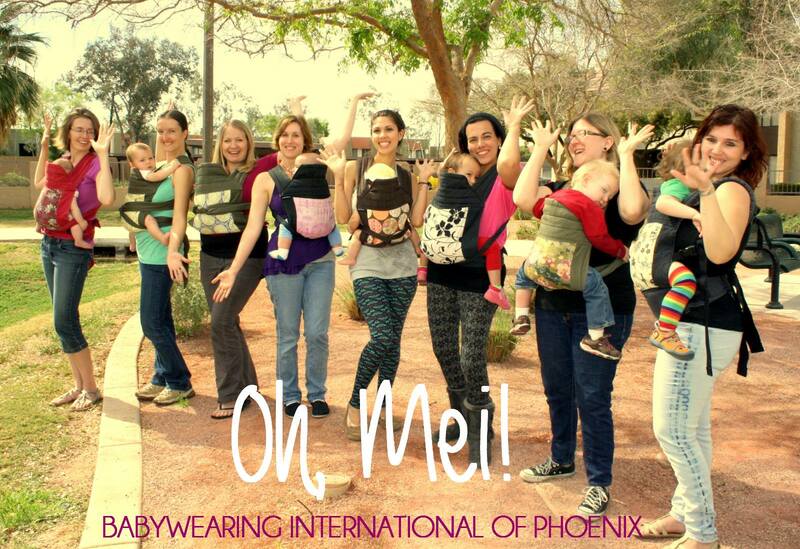 2014 saw some incredible things going on for Babywearing International of Phoenix (BWIP). 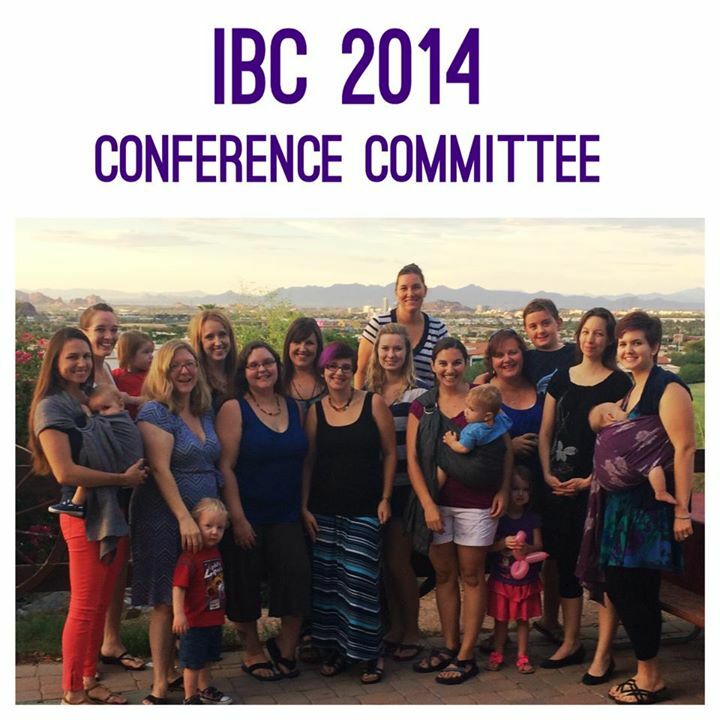 We planned and executed one of the most amazing events (I might be a bit biased) with the International Babywearing Conference (IBC) 2014 in Tempe this past July. Built solely on the volunteer power of our Volunteer Babywearing Educators (VBEs); each one of them put in countless hours beginning in 2013 and culminating in the awesome creation that was IBC 2014 in July 2014, to make it happen. I want to thank each and every one of our VBEs for their time and energy - Susan Chanse, Marissa Jones, Dara Salzano DaCunha, Cristina Wong, Jessica Richardson, Rhiannon Deason, Carissa Plug, Camille Organ, Rachael Bender, Morgan Vigil-Smith, Tracy McCall, and Sara Kannenberg. Without each of these ladies, and several of our BWIP members who volunteered at the event, it would not have been as amazing as it was. 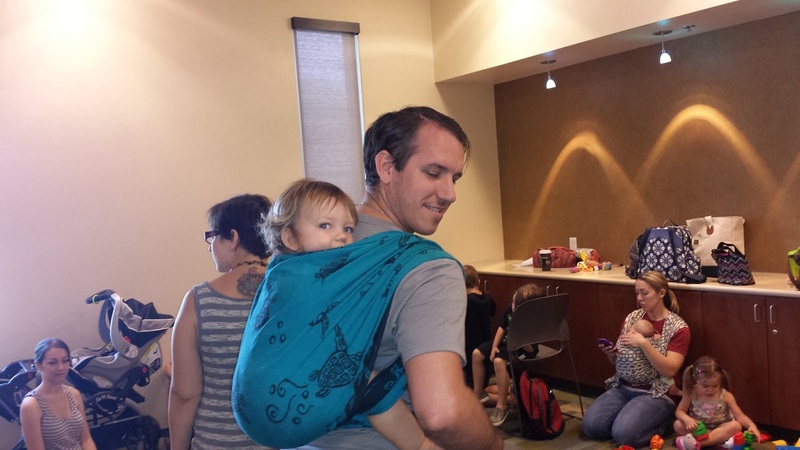 IBC was followed closely by International Babywearing Week (IBW), and our VBEs rallied gamely to create a wonderful IBW, if somewhat subdued compared to the year before, at the beginning of October. It was held at a new location, Blossom Birth Center, and we couldn't have been more thrilled with how excellent and giving our hosts were. Thank you, Mary and the whole Blossom team! We had a wonderful week filled with fun events and great online interaction, culminating in our incredible Main Event at Blossom. Look for it each October and be sure to join in the fun! Our chapter added a fifth meeting, and our only weekend one, on a regular basis. Its popularity has soared and it is consistently one of our busiest meetings. We have plans to continue to expand to more of these as we add more VBEs to support new meetings. Look for a weekday evening meeting coming in January! We also have begun almost weekly hikes around the valley, held our first table at an event (Bradley Day), and joined with a couple different local fitness businesses to offer introductory classes to our members and community. We look forward to continuing with these and expanding into new offerings! We moved to digital forms and paperwork. There has been a bit of a learning curve with this, but overall we find that it has alleviated our VBEs' admin workload, freeing them up for more creative endeavors. A big thanks to Jessica and Camille for getting this project off the ground. And to Rhiannon for continuing to tweak it as we learn and use it more. We had a few beloved VBEs move out of state or step down to pursue other passions, and they are sorely missed - Susan, Sara, Rebecca, and Cristina. We had two others step out to begin their own chapter in the far east valley, Carissa and Camille. We are excited to see them get that up and running and to have a nearby sister chapter in this under served and much needed area. We also added a few new leaders to our crew - Beth Guynes, Lauren Maynard, Jenna Parker, and Toria Trendler. We are so happy to have them on board! We began a Carry of the Month (CotM) blog feature that has taken off and been a lot of fun to create and share with our members. Rachael has taken this project from an idea to a reality. The concept of a step-by-step photo tutorial is wonderful and a great way to learn for those that find videos move too fast or just want to try it another way. Be sure to explore our blog to find all of the past CotM postings! We reached over 200 dues paying members. What an incredible affirmation that our community benefits from our chapter and we thank each of you for your support! We would not be able to do what we do and continue to grow without you! We also were recognized as one of the four largest chapters in our organization of over 80 chapters. An incredible accomplishment and one that we would love to continue to expand on, pushing BWIP to the top in terms of our membership engagement and our outreach educational classes. And we have so much more planned for 2015! We can't wait to get started on all of the ideas the VBEs have rolling around in their brains. 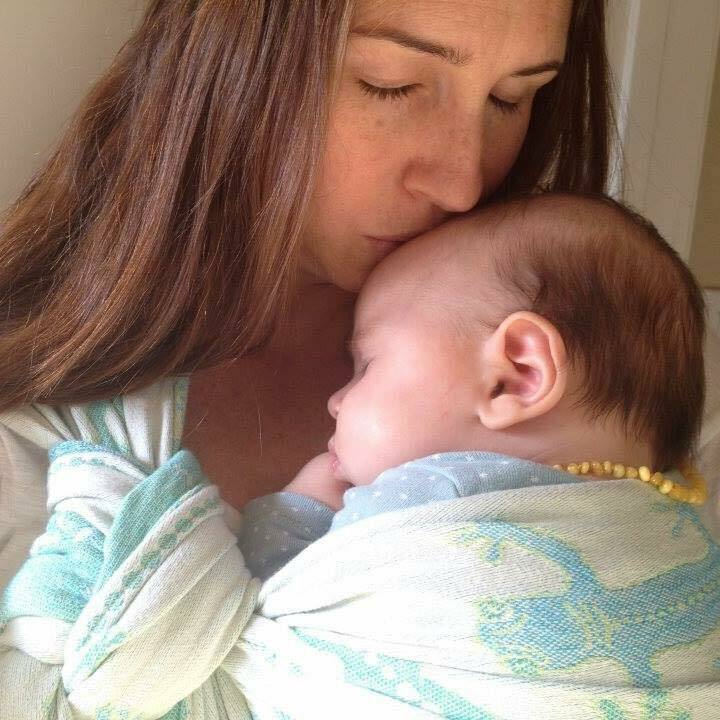 Some will be quickly realized and others are more long term goals, but each one is dear to our hearts and our passion for sharing babywearing with our community. 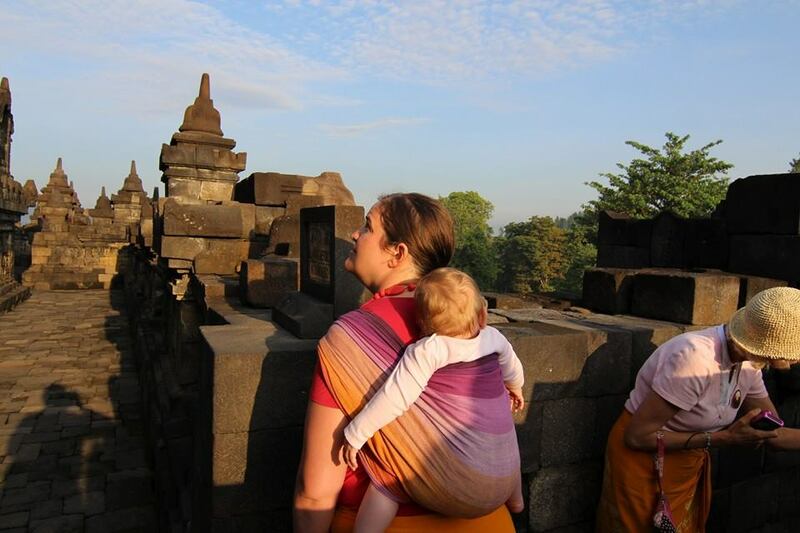 Babywearing International, Inc, our parent organization, has so many great new plans that they will be rolling out starting in 2015, as well. Many of these have been ideas BWIP has been wanting to begin, but lacked the time or size to fully implement them! Things like membership cards and lots of little things to help with the admin workload that will be much appreciated by our VBEs! We can't wait to get moving on these things, with the help of our parent organization, and bring these ideas to fruition. But for now we pause and take a breath, savoring the moment at the close of one year and the beginning of a new one. We give thanks for those that have donated of their time, talents, skills, and energy; helping to grow BWIP into the amazing chapter that it is. We look back on all we have accomplished this year and acknowledge the love and passion our VBEs put into everything they do. We look to the new year, and at all of our desires and dreams for this time. Then we breathe out and let it all go. We lean down and kiss our sweet little ones' heads and remember that these moments are fleeting. We look into the eyes of our spirited toddlers and let them see the gleam in our eyes to match theirs. We pull our older children into our embrace and whisper those words they love to hear. And before we know it, life marches on and we begin the cycle again. Wishing each and every one of us the space to savor the moment and touch on the joy that is ever present. May this new year be full of love and light.